Today I have a 3-in-1 review for you of a few mini sized Kieh’l’s products. I received these minis as part of a gift set and I figured it would be best to review them all together in one blog post. There’s the Ultra Facial Cream, the Creme de Corps body lotion and finally the Creamy Eye Treatment with avocado. Kiehl’s as a brand was completely new to me until I got some of their products gifted. I have since already reviewed the Midnight Recovery Serum and Iris Extract Activating Treatment Essence. And today I am posting the review of the mini set that was part of that gift. I was glad that I got these as a gift, as Kiehl’s product are not cheap. The Ultra Facial Cream retails for €26 for 50 ml. Creme de Corps starts at €9.50 for 75 ml. The Creamy Eye Treatment costs €27 for 14 ml. 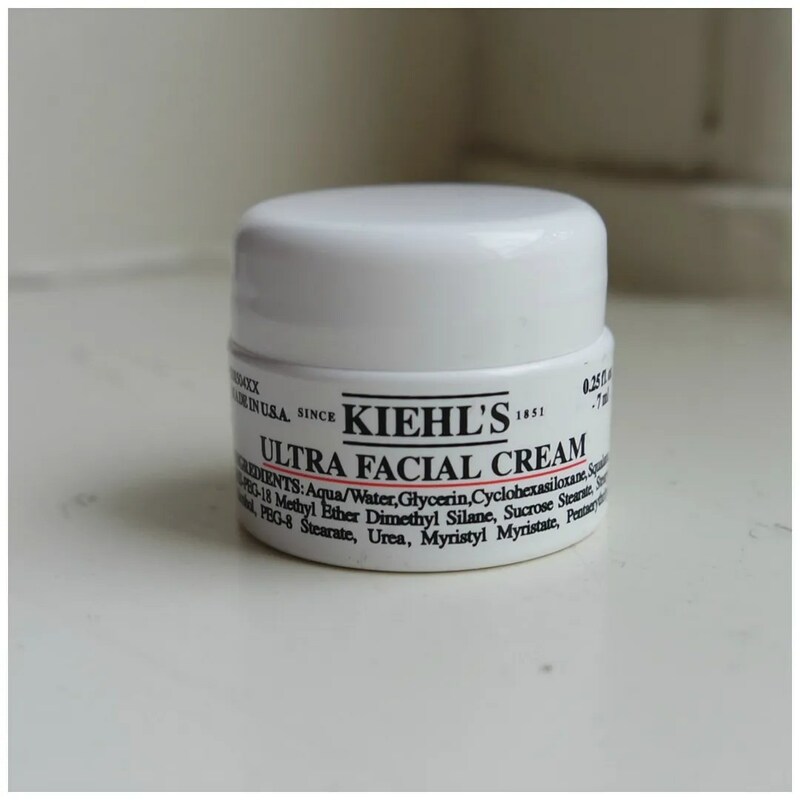 The Ultra Facial Cream is one of the most iconic products by Kiehl’s. This daily moisturizer should nourish dry skin and have it feel moisturized all day long. 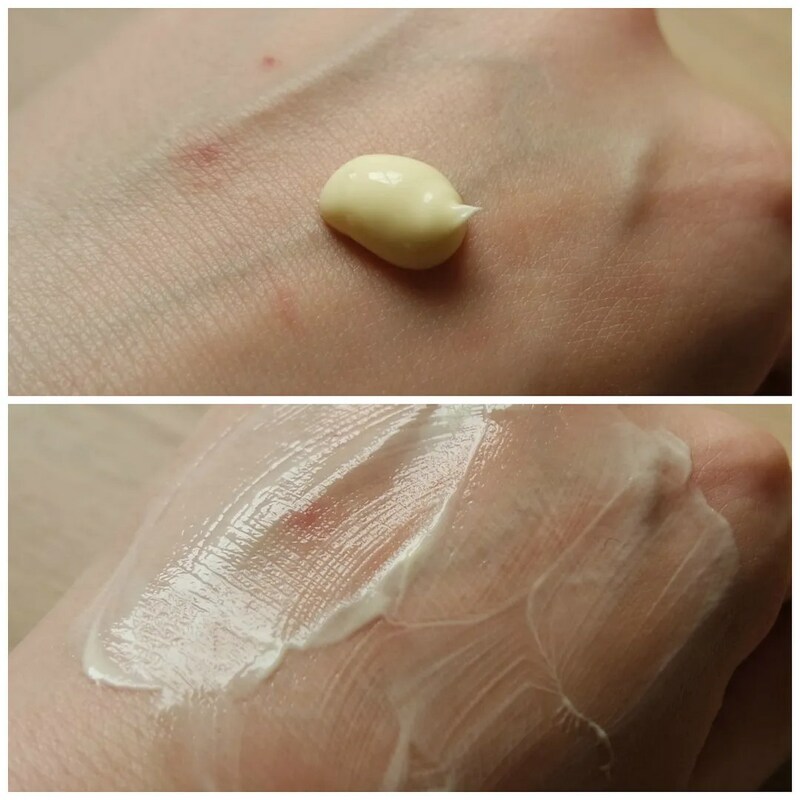 It is a cream that is marketed to all skin types. The cream itself looks like a simple white cream. As far as ingredients goes: the list on this one is long and one that was difficult to photograph on all of these products so forgive me for not including them. For the most part, the brand boasts about this cream containing Antarcticine and Imperata Cylindrica. The claims for both ingredients seem a tad farfetched to me. Apparently the first one is a very great protein from, wait for it, Antartica. I don’t know about you, but the last time I check the Arctic was nothing but ice and penguins. Not sure how you will be finding a skincare ingredient in that desolate place. 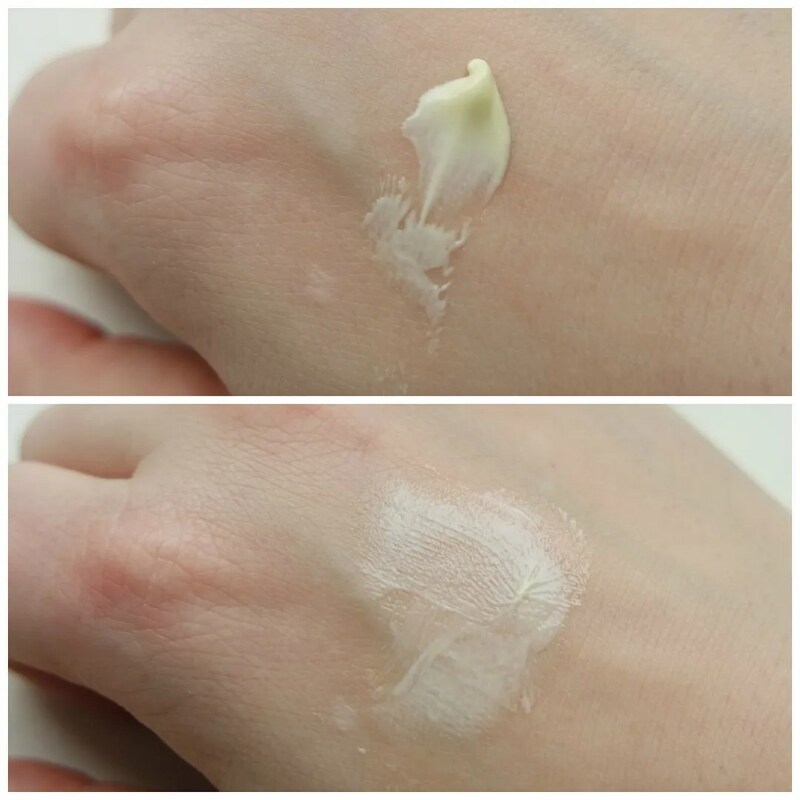 I was surprised at how thin the consistency of this cream is. It sure feels good on the skin, but I personally found this lacking in moisture. The texture is lightweight and it is absorbed by the skin easily. Too easily in my case. After just a few minutes it feels like I didn’t put anything on. In short, I don’t think this cream is suitable for all skin types. 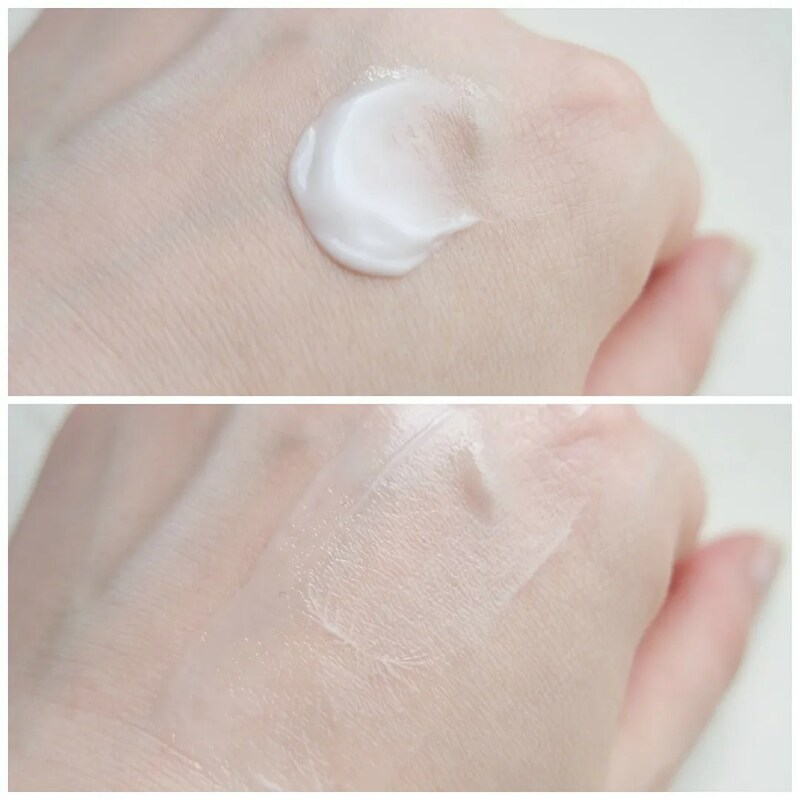 I would say this cream is best suited to normal to oily skin, but definitely not to dry skin. The container was too small for me to truly test it out for a good couple of months to test for allergic reaction, but then again, this moisturizer did so little for my skin that I’d never buy this in a larger size anyway. Another cult skincare/ bodycare product. 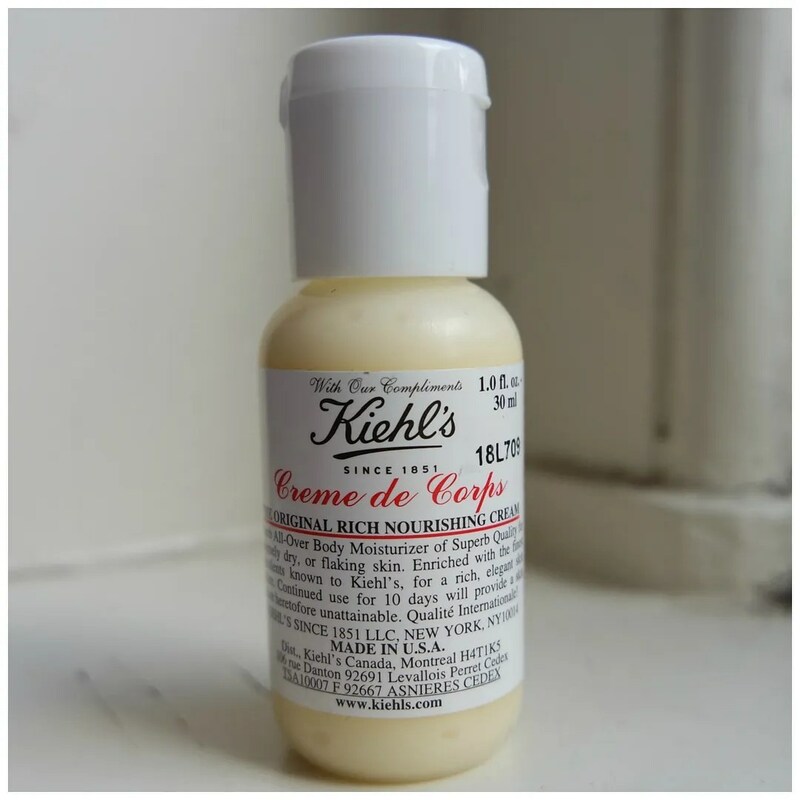 Kiehl’s Creme de Corps may very well be the most famous Kiehl’s product of all. But almost 30 euros for 250 ml of body lotion seemed a bit steep for me, so I was curious what the hype was all about. This product is specifically geared towards dry and very dry skin. It has a rich texture and contains carotene which makes the cream appear yellow in color. Apart from carotene, the product also contains cocoa butter and sesame seed oil. In short, this sounds incredibly moisturizing and I couldn’t wait to try it. On the skin you can clearly see how thick this is. It is so thick, I can barely squeeze it out of the little container. The bigger sizes come with a pump which I think will be much handier. 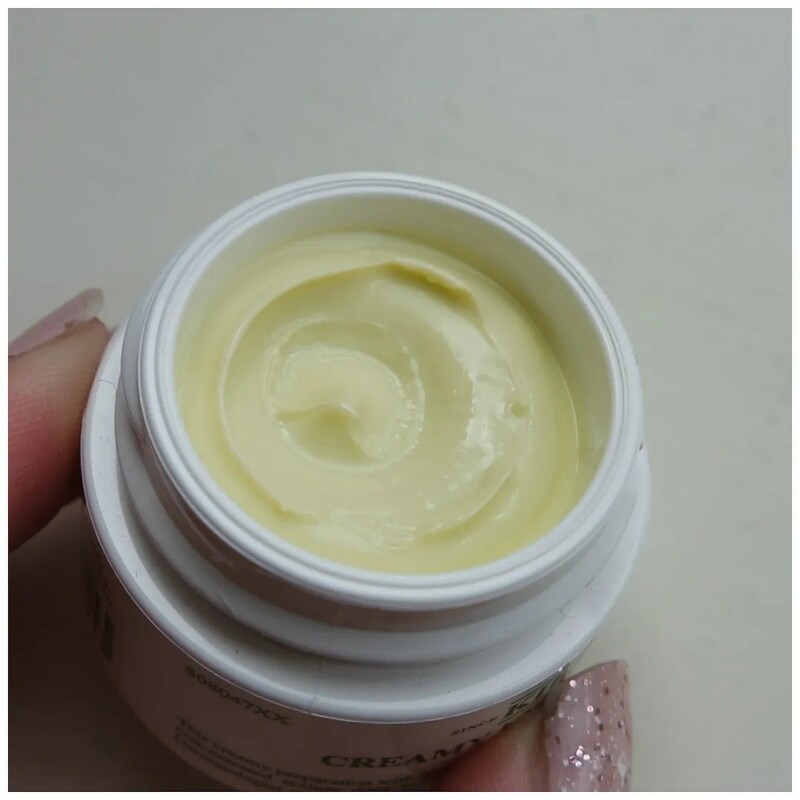 The texture is rich and creamy as promised and I have been using this as a hand cream for 2 – 3 weeks now. This is a product I love! Enough to justify buying a bigger size? Not the biggest one, but one of the smaller sizes would not be unthinkable. However, I usually swear by The Body Shop’s body butters for moisturizing my body and you can buy 2 of those for the price of one these. Now if there was one product I was curious about from this gift set, it was the Creamy Eye Treatment. I swear by using eye cream. If I don’t milia will start to form around my eyes and that is not a great look. The Creamy Eye Treatment was the only full sized product in the set and you can buy this exact size from any Kiehl’s retailer. The promises on this one are that it has a uniquely concentrated texture that hydrates and nourishes the sensitive and often thin skin around the eyes. It’s main ingredient is avocado oil, again carotene and some more butters and oils that should be great for your skin. 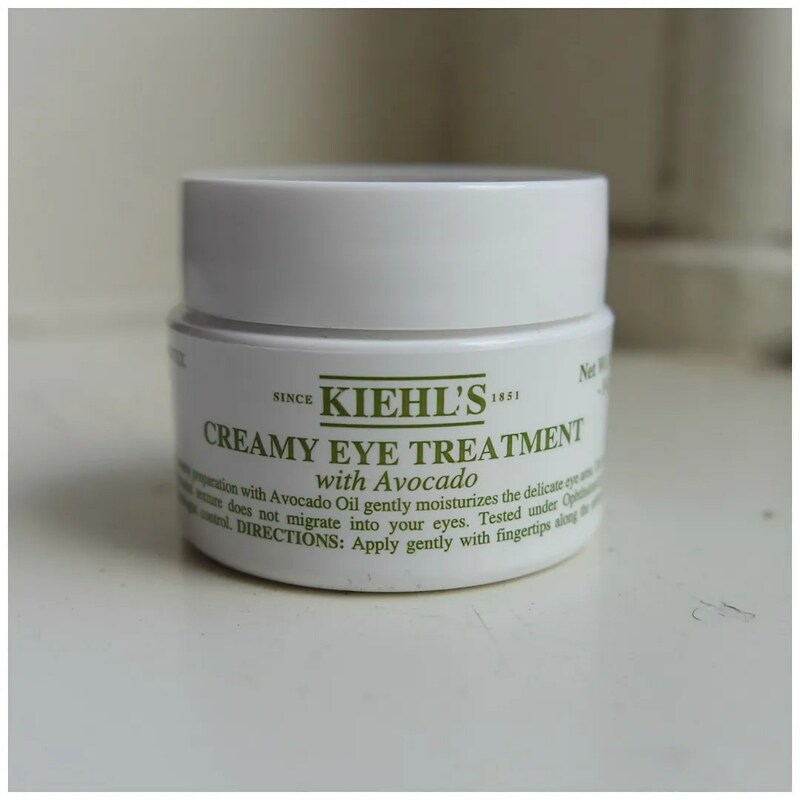 And we’re ending this blog post on a high note, because if there is one product I fell in love with in this set it is the avocado eye cream. The texture is thick and almost sticky. Yet it spreads out evenly and is absorbed by the skin, but not that quickly. This is definitely one to only use at night. 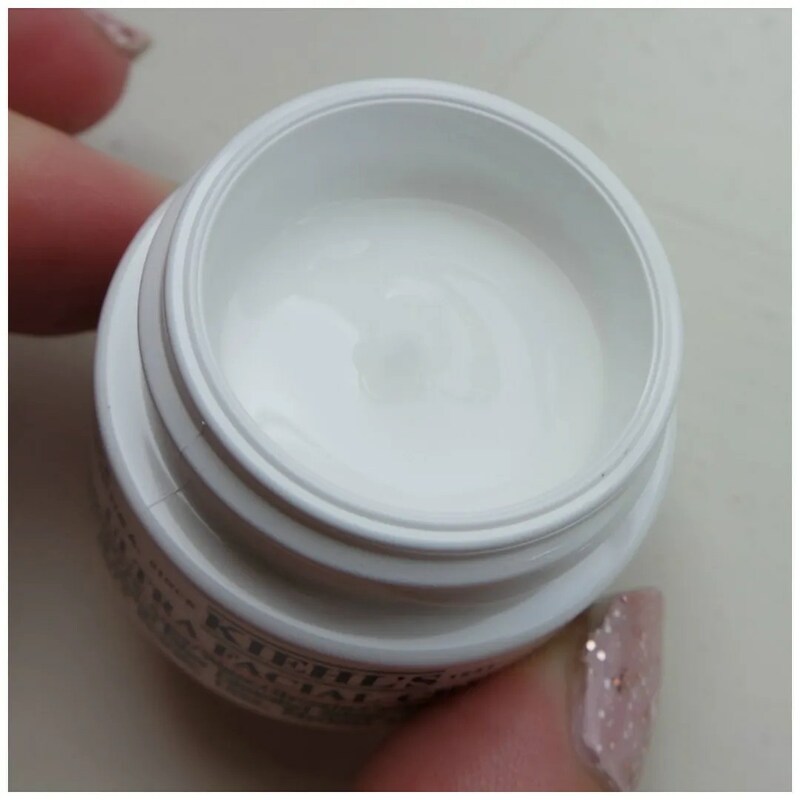 What I love about the eye cream is how it truly made a difference for me. I haven’t had a single milia form around my eyes ever since I started using this. And while pricey, I used this from February all the way until just the other day, which means for a good 9 months before it ran out. What made the biggest difference for me are the fine lines around my eyes. I had some dry lines that had started to appear and after using this consistently for 6 weeks or so those had started to disappear. It truly plumps up and nourishes the eye area and I find that my concealer also stays on more nicely throughout the day. Need I say more and tell you that I already bought a back up? What Kiehl’s products have you tried? I saw this brand in a warehouse and wen I am in Belgium the shop. But I have never bought something because it is very expensive…. It is! I am usually not a fan of body lotions, but this is great. Will definitely check out your page. Thanks for stopping by. I have the Ultra Face Cream right now and love it! 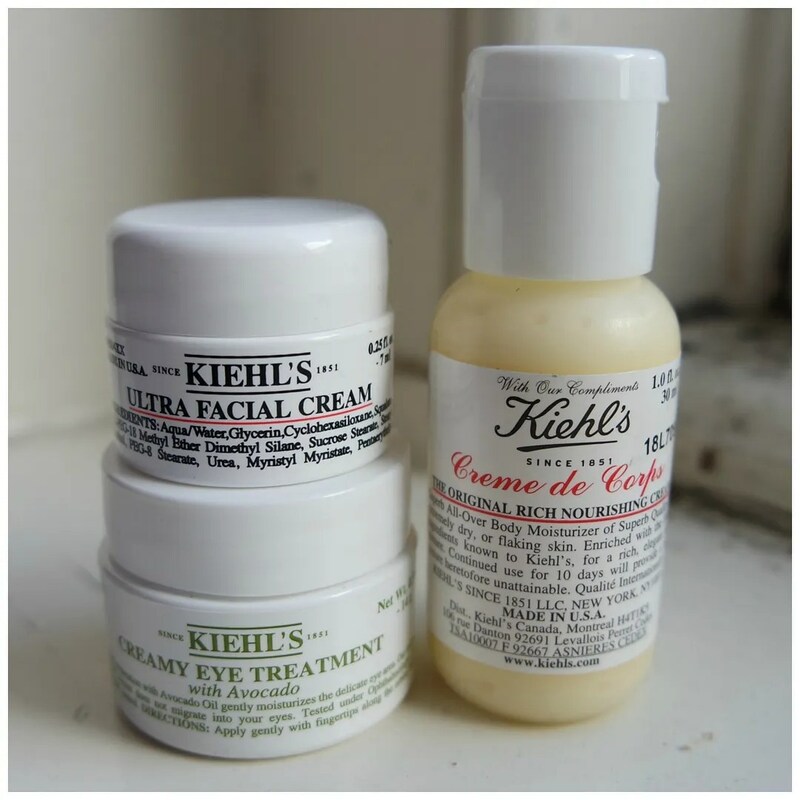 My absolute favorite Kiehls find however, would be the Ultra Facial Toner – I would HIGHLY recommend it!! Have you tried it before? Haven’t used that one, but the Calendula toner is on my wishlist.